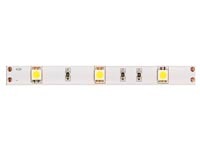 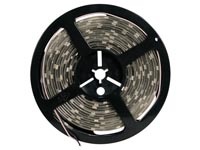 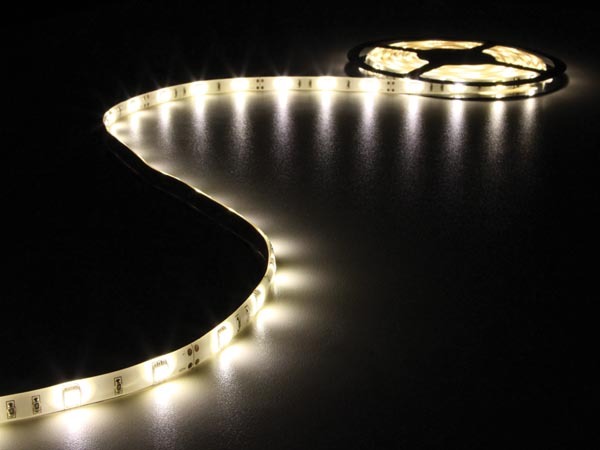 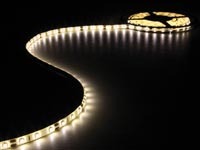 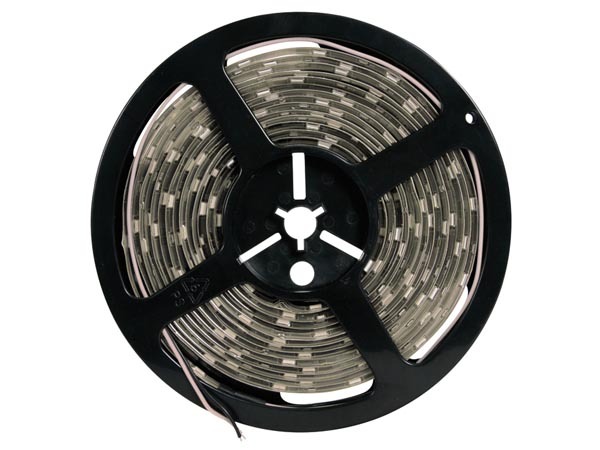 Our basic LED strips are quality products for a nice price. 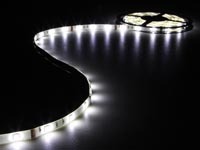 The LEDs have an average output level and are ideally used as accent or ambient lighting in your living room. 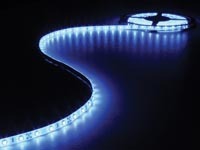 Designed for occasional use, we do not recommend using them 24/7.